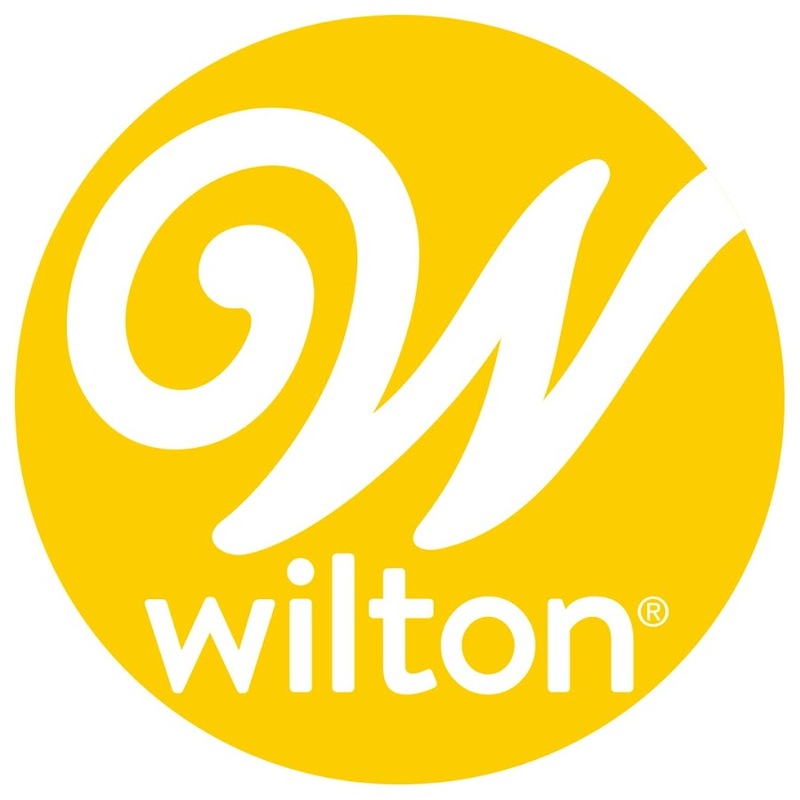 Want to see all the technologies used by wilton.com? Wilton develops mobile applications. Wilton design application for both the Android and iOS users. There applications are compatible with iPads and iPhones. Wilton cake ideas and more is one of the interesting application introduced by Wilton. For a quick look at additional technographic info on wilton.com or any domain on the web, download our Chrome Extension. Check out our help article to see how Datanyze Insider can help you.